Welcome to the ProBest videos page, here are some of our pest/termite control related articles. You can also find our stories on www.youtube.com/. 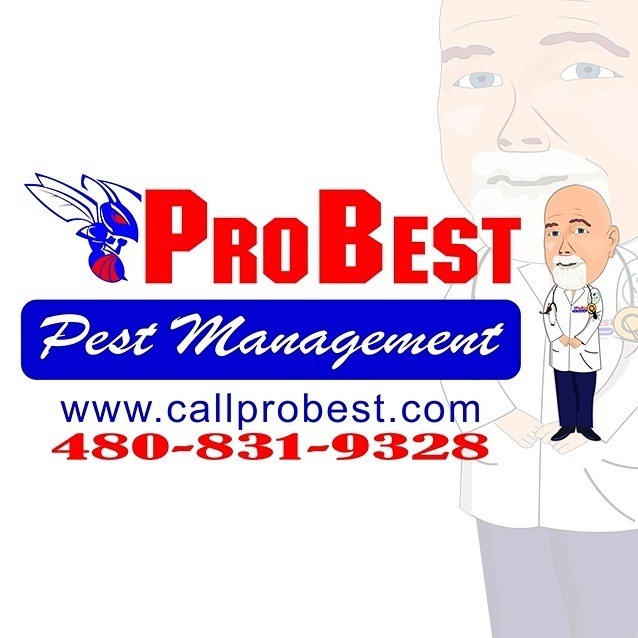 We also are known for extending our knowledge to you, if you have a pest questions feel free to call us 480-831-9328. If there is something that you would like to see in way of pest or termite control please send an email to us and thank you for watching. Our stories relate to scorpions, bedbugs, cockroaches, earwigs, ticks, spiders, beetles, stored product pests, weevils, termites, flies and weird bugs in general. 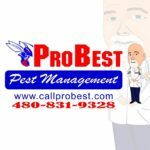 We also cover all areas of Maricopa and Pinal Counties, so please give us a call 480-831-9328 we are the experts in pest and termite control.